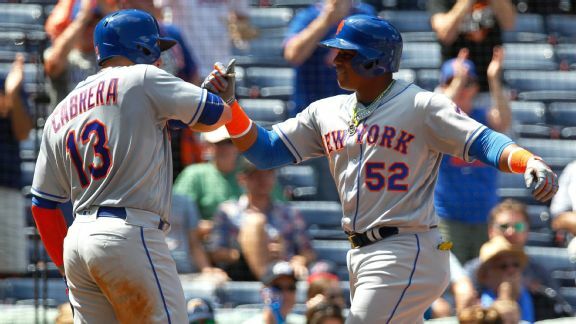 Yoenis Cespedes hit a grand slam to lead the Mets to a 10-3 victory over the Braves in their final game at Turner Field. 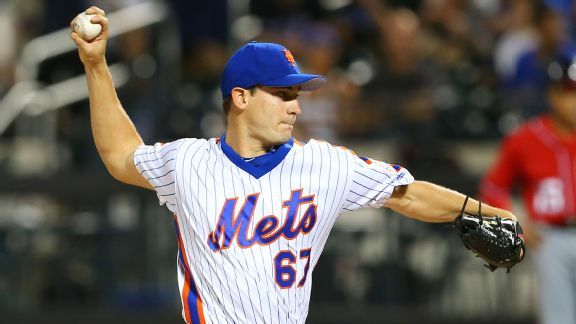 The Mets have righted things after a brief losing streak, and now welcome the NL East's last-place team to Citi Field. 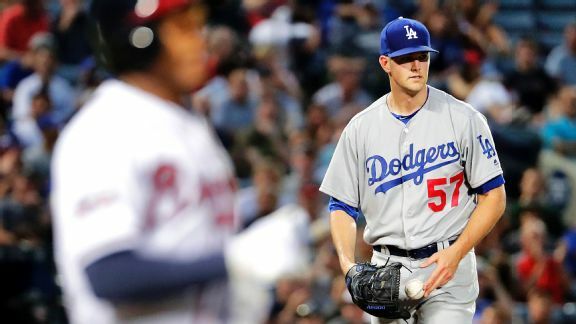 The Dodgers were no match for the last-place Braves on Tuesday night, with Alex Wood struggling against his former team. 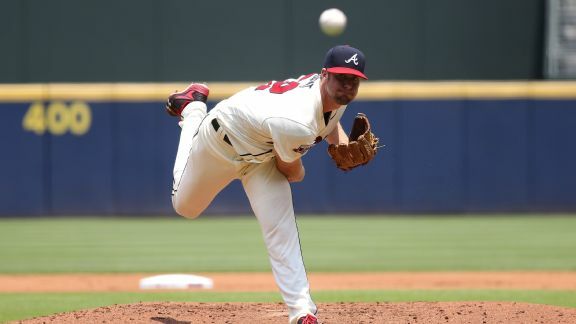 The Braves have added a veteran pitcher to their young rotation, agreeing to a one-year contract with right-hander Bud Norris. 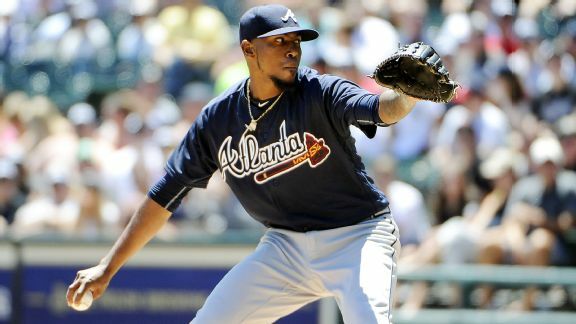 Freddie Freeman hit a tiebreaking three-run homer in the ninth inning against Jeurys Familia as the Atlanta Braves beat the New York Mets. Wednesday's lineups for the Mets' series finale against the Braves at Citi Field.